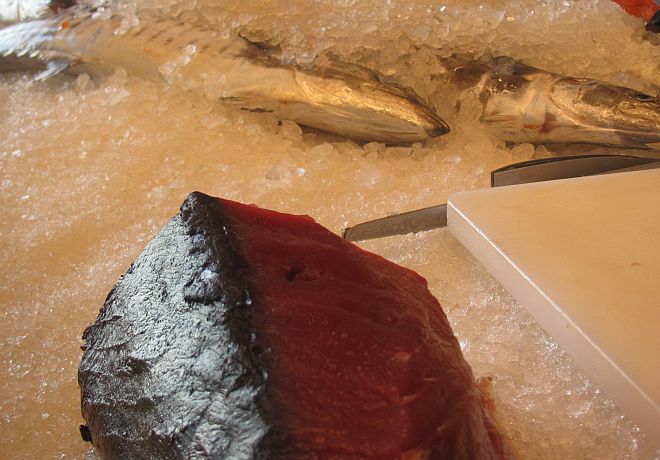 The northern kibbutz of Mevo Chama has specialized in farm-raised fish for decades. With the opening of the Shuk HaNamal, they decided to try their luck at bringing their top-quality sea food and fish to Israel’s central region crowds. 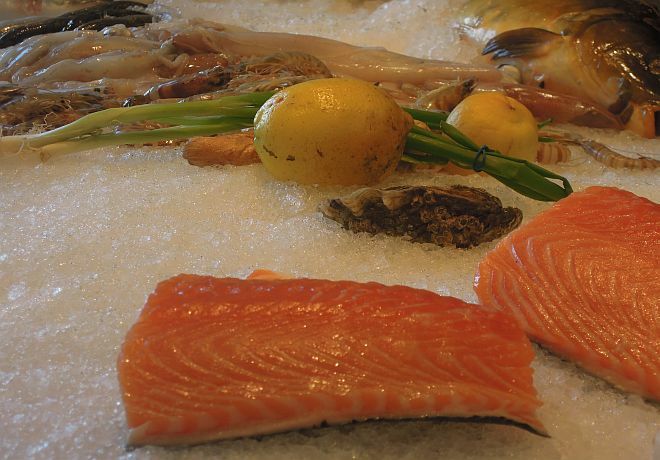 Carefully laid out atop the ice trays are fresh, meaty fish like perch, red snapper, grouper, lobster, shrimps and more. Come early before Israel’s top chefs buy up the best fillets.